A worldwide study by researchers from the University of Carolina in Chapel Hill, demonstrated that marine protected areas (MPAs), have helped in stopping coral reef loss, and even reversing the process. These areas where potentially harmful activities to reefs and fish have been regulated, have exhibited resilience and overall improved health over time. Although MPA’s have been shown to effectively protect fish, this comprehensive global study was intended to assess the impact of MPA’s on the overall health and growth of corals. The theory fueling the study was that by protecting fish, and helping restore reef-based food webs, we may be able to create an improved ecosystem that will encourage coral regeneration. In addition to overfishing in these previously unprotected zones, damage from sediment and nutrient runoff, as well as anchor damage to the reefs were causes for the diminished health of the reefs. 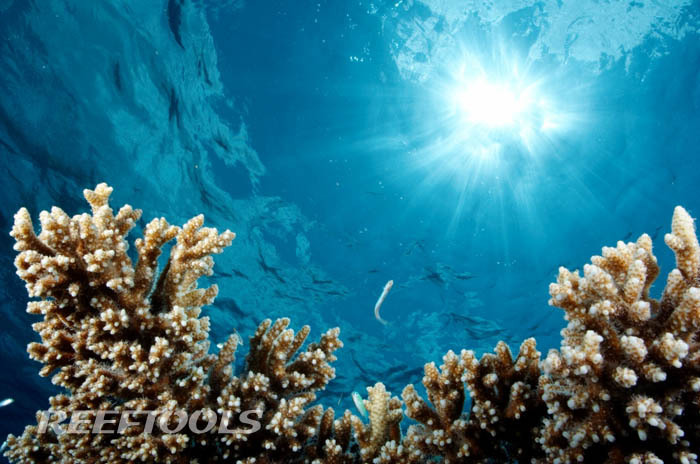 A global database of 8,534 live coral cover surveys was conducted by marine scientists Elizabeth Selig, Ph.D., and John Bruno Ph.D. Coral cover, which refers to the percentage of the ocean floor covered by living corals, is a primary measure of coral reef ecosystem health. These surveys, ranging in date from 1969 to 2006, reviewed coral cover in 310 marine protected areas, and then analyzed them together with those of nearby unprotected zones. The results showed that on average, coral cover in unprotected areas declined, while protected areas remained constant. Additionally, the MPAs protective effects increased as a function of time. Specifically, in the Indo-Pacific, coral cover continued to decline for a period of five years following the establishment of the MPAs. The cover then rebounded and after two decades, showed yearly growth rates of 2%. The paper publishing this study, went on to note that these could be conservative estimates, mainly because MPA regulations have been inadequately enforced. Additionally, since the effects improve with time, the results may have been skewed based on the fact that almost 60% of the surveys were shorter than 15 years old. It is important to note, added the researchers, that we understand that although these growth rates may seem small on a yearly basis, the long-term cumulative effect is quite substantial.